Like many other card games, poker is a game that requires a player to make strategic and well thought out moves in order to win. For a beginner, this can appear to be quite a challenge especially when he has to learn how to master the game and still make the strategic moves that should help him win a few rounds of the game. It helps to be picky with the hand that you begin a round with. Randomly selecting hands at the beginning of game can go against you. Choosing to begin with a hand that is more likely to win the game will however be the wiser choice that will ultimately save you from losing lots of money, or earn you even more in the likely event of a win. A good poker player should be able to think fast while on toes. Thinking about your cards and the moves that you can make to your advantage is very important. In addition, thinking about the other players’ cards can help you plan better moves based on the probability of the moves they are bound to make. Knowing your opponents’ hand will also help you determine whether to fold or play on. 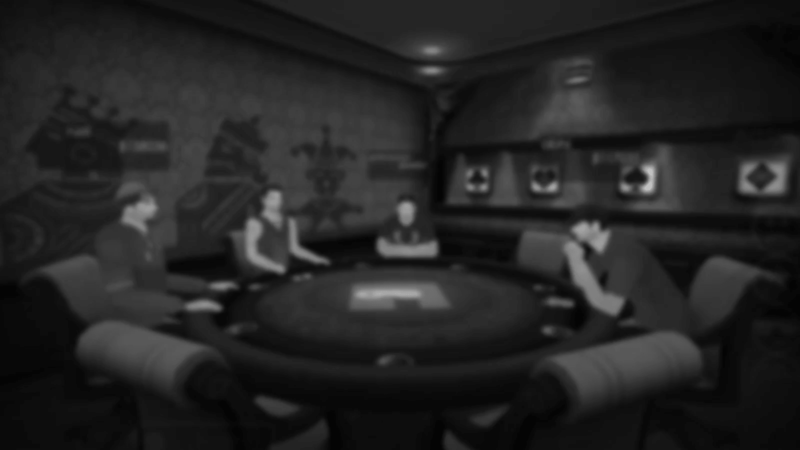 Your position at the table can influence how best you play a poker game. This is especially true when it comes to playing Texas Hold’em. Being the last person, on the button, to make a move on the hand is one of the best positions that you can find yourself in. Your position in a game can make all the difference between winning and losing the game. Contrary to popular opinion, bluffing does not always work in favor of a player and when it does, it is usually by a fat chance for lack of a better description. While as a player you can pull it off once in a while, it should not be your go to MO if you want to have a shot at winning a poker game. You don’t want to be faulted for breaking any rule and ignorance doesn’t hold up when you get caught flaunting the rule. Understanding the rules helps you plan your moves within what’s acceptable and watch out for yourself as well in case someone else is playing dirty. There are lots of poker strategies that one can learn and use to win. The most important strategy is to practice; experience will get you win faster.